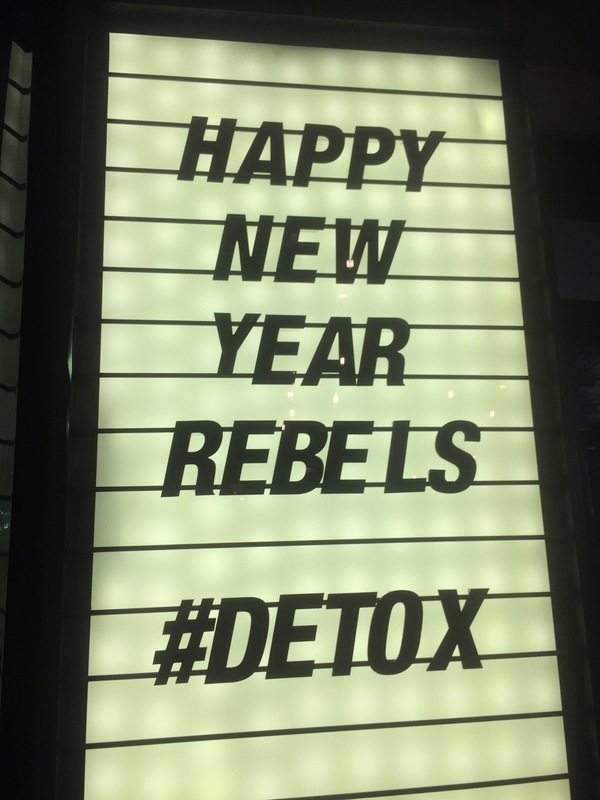 Yesterday I headed to 1Rebel, the boutique gym that over the past two years has taken London by quite a storm. Now with two sites, both within walking distance of Liverpool Street station, they offer three intense classes led by the city’s top instructors; Rumble, Reshape and Ride. Reshape, a high intensity class focusing on specific muscles (dependent upon which session you book), combines free and body weight exercises with treadmill sprints to really test your limits. Ride on the other hand, does exactly what it says in the name. Or as 1Rebel say, “We don’t spin. We Ride.” It’s a challenging class led on bikes, incorporating hand weights to give a full body workout. I’d been to Reshape and Ride before, but Rumble I was yet to try so thought I’d give it a go. Held in a dark circular room filled with punch bags hanging from the ceiling, I knew on arrival that this was going to be intense. Those who didn’t have gloves or wraps (including myself) could pick them up from reception for a small fee, but you’re more than welcome to take your own. Each with our own bag, we started off by running through some technique pointers able to practice along with the instructions. Then the real workout began. We jabbed, hit and hooked our way to the end, alternating between boxing and body weight circuits. Although physically and mentally demanding, I have to say that the class was actually extremely fun. It gives you a chance to fully let go and even though you’re surrounded by a room full of people, when it comes down to it, it really is just you and the bag. I’d describe this as the perfect class for anybody who wants to de-stress, improve fitness and actually get the most out of their workout. Click here to see more from 1Rebel or book your own session.